Sharmila Jaipersaud, a partner in the health care and corporate and business law practice groups at Schenck, Price, Smith & King in Florham Park, ascended quickly to counsel, and then to partner, at the firm—making each elevation in two years’ time. 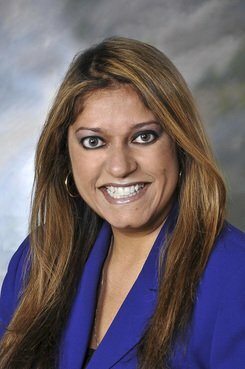 She currently serves as South Asian Bar Association of New Jersey president, and is co-diversity officer of the New Jersey Women Lawyers Association. She was on Gov. Phil Murphy’s transition team, advising on diversity and inclusion.